Cooking has a $12.00 supply fee per semester. Week #1 Deep south eats! 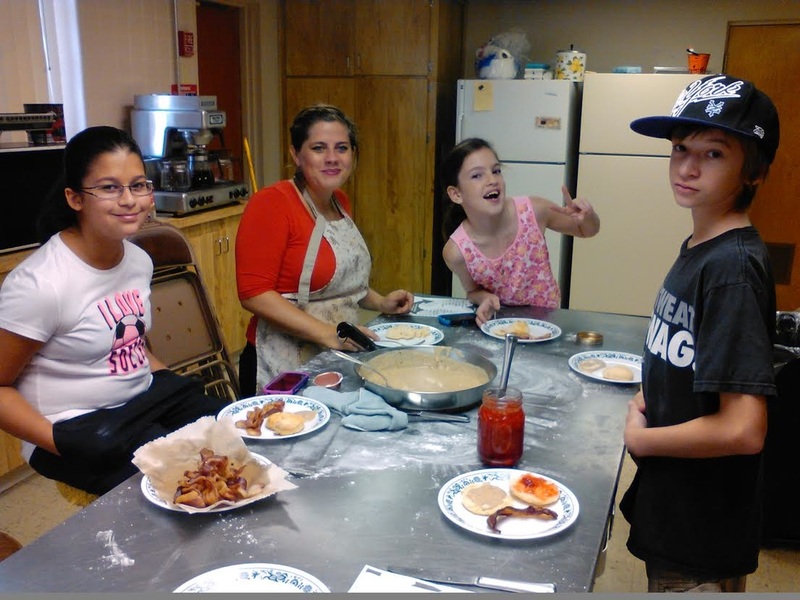 Breakfast-biscuits, bacon & gravy on our menu..
Week#2 Soda is so much fun; especially when we make our own..